¨Honestly, we’re not really used to promotion. We didn’t have a lot of it when we were at Fox. Already what I’ve seen from Hulu has been more than it’s been in the past in regards to our show. I have felt a lot of responsibility in promoting the show actively on social media, as much as I can. 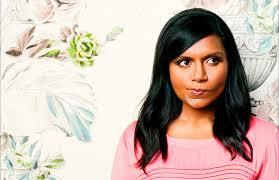 So we’re just going to keep doing that and hopefully it’ll bring viewers to the show.¨ Mindy Kaling. 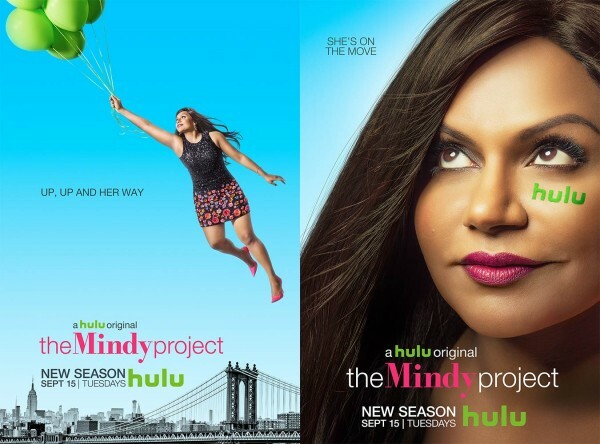 The Mindy Project migration to Hulu has attracted some solid critical attention and is showing that Hulu is taking this game seriously. Hulu is following Netflix´s steps, when they paid for a fourth season of Arrested Development ( with huge devoted followers.) This achieved a lot of attention and took things to the next level for Netflix. 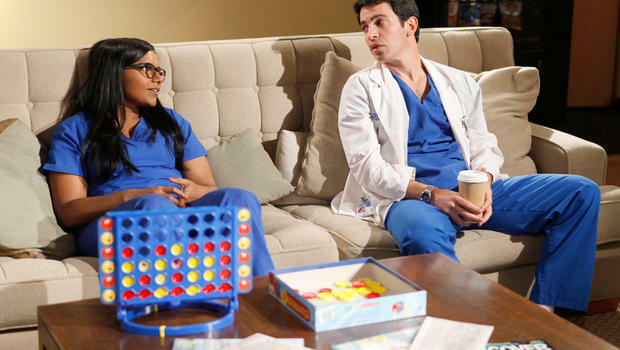 The Mindy Project is a sweet, sharp and clever show and has everything in its side to increase/strengthen its fan base and revitalize Hulu as a whole. TMP is a genuine show filled with sharp humor which ends up being amazingly relatable. Kaling´s show has an incredible potential to be a social media success. Mindy Kaling has become a powerful influencer by being unapologetically herself. She is a writer, producer and actress with the lead role in a show created by herself. Kaling is a cool sassy mix of Amy Poehler and Tina Fey that breaks all of the typical stereotypes. It is of supreme importance for Hulu to understand the potential power of social media success that this show has for the brand and should utilize it to the maximum to create brand equity. For the premiere of the fourth season of The Mindy Project Hulu chose to use a hashtag #MindyonHulu to promote the show through Facebook, Twitter, Instagram and Snapchat. But in today´s world with so much series out there, it is vital for Hulu to create a strong social media strategy to leverage its investment and succeed as the new streaming service to watch for. If used in the right way this Hulu´s new original series potential can serve as the mainstay for the brand to strongly position in the mind of audiences. This show if paired with a well analyzed and executed social media strategy can make Hulu complete its evolution from being a content-based company to become an audience-based streaming service. Hulu gets content faster and the day after it airs. And its content is far more tv centric that what is available on Netflix. Netflix is the current leader in terms of volume and best original content. It is important to mention that Hulu has reached audiences with the hilarious Amy Poehler (she is just the absolute Queen of comedy!) produced Hulu original comedy Difficult People. But by having a tv cult show like The Mindy Project under its belt, with a lead character that is so unique and at the same time relatable, with a top-notch comedic gut Hulu has gotten the golden elements to create an A+ social media strategy. For Hulu to engage the viewer into the specially created content for The Mindy Project it needs to make the show followers feel and be a part of a social media dynamic intercation. Through paying special attention to the show´s fans and learning about them, Hulu can achieve to connect with them and make them feel special. Between the goals of the marketing plan are gain viewership and promote awareness, to achieve these goals social media is vital. By generating the interactive content that this show´s audience is craving for it will not only leverage the show, but Hulu´s brand as a whole. Social Media generates major buzz for the show and is of supreme value for the brand in non quantifiable ways. It is essential for companies in the entertainment industry, like Hulu, to understand that the web is the modern-day water cooler and everything right now is about social media. The entertainment industry companies are continuously evolving to become audience companies. And they are doing it by approaching audiences with interactive objectives such as conversations, sharing, collaboration and engagement. Interactive marketing is not a size fit all, the series genre is an important factor to consider when determining the type of interactive marketing campaign. It has to be customized for the show and its audience. 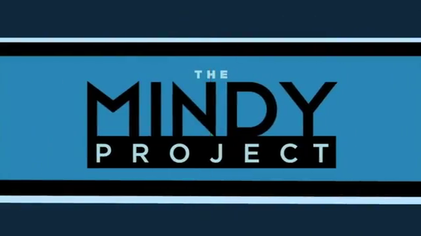 The potential gains for Hulu of using social media to promote The Mindy Project to the maximum of its capacity are unmeasurable. Through the right use of social media to promote its new original hit show Hulu can obtain a reduction of acquisition and retention costs, reduce promotion costs, increase users willingness to pay for the service or change for the non-commercial option. The involvement of the audience with the show through social media interaction, will allow Hulu to obtain Brand Evangelists to promote the show for free. Hulu needs to create a social media strategy having in mind not only the company goals but also the aim to satisfy two basic human needs: to meet new people and to strengthen existing relationships. Be interesting: Listen to the fans. What they find valuable, enjoyable about the show. Also the REALLY method is a tool that can be of great help when analyzing social media with a holistic approach. Hulu can use this method to make the handling of social media for the brand and its original series easy and achieve success through constantly researching, analyzing analytics, listening, learning and portraying the authentic image of the brand. I believe Hulu´s decision to save The Mindy Project shows that it´s on the right track towards showing everyone that is a streaming service that is here for the long run.